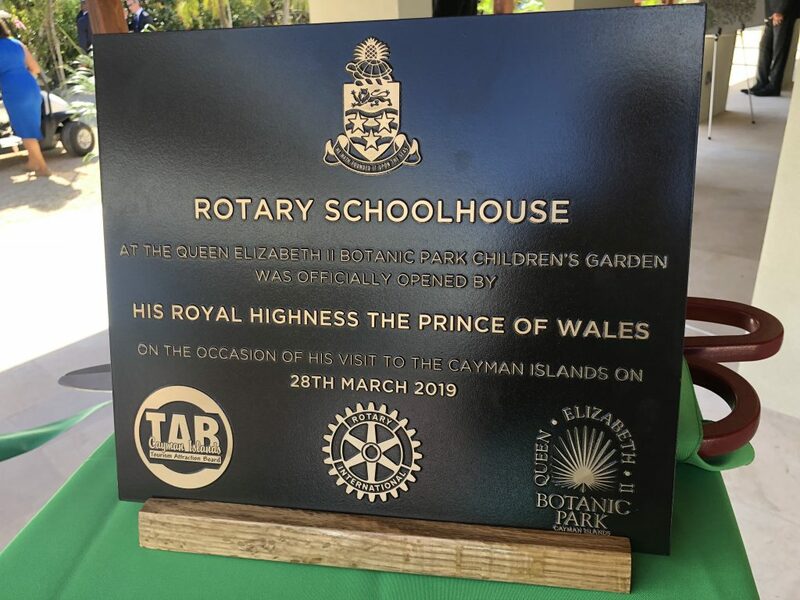 GRAND CAYMAN, CAYMAN ISLANDS 4 April, 2019 — The new Children’s Garden at the Queen Elizabeth II Botanical Park has been a flurry of activity the last few months. 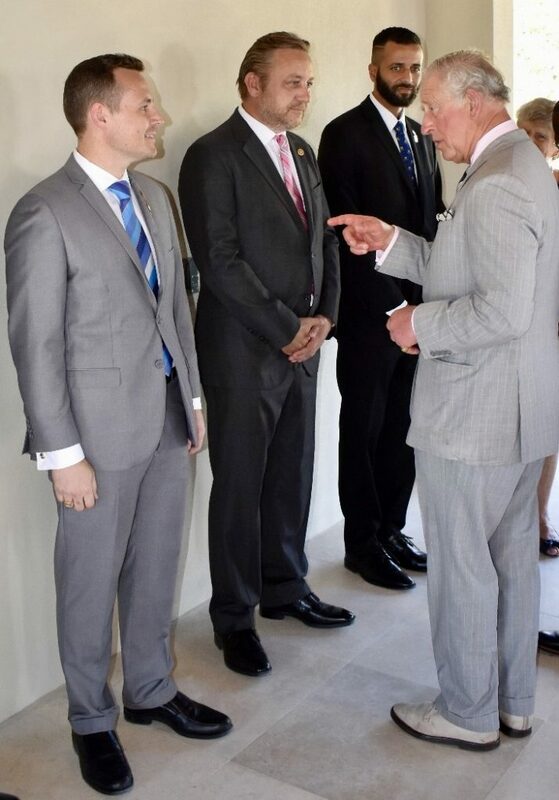 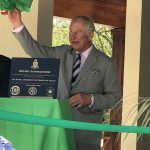 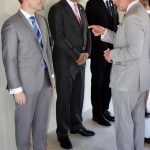 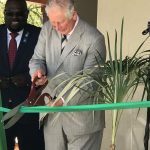 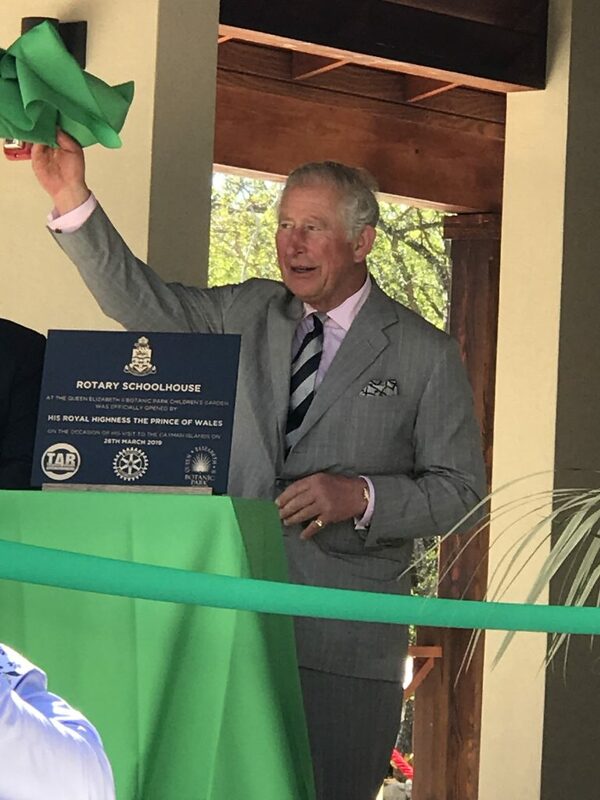 In March, a new education centre was completed and officially opened by His Royal Highness Charles the Prince of Whales during his recent visit to the Cayman Islands. 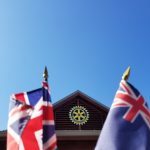 This Rotary Schoolhouse is just the first step of the park’s Children’s Garden. 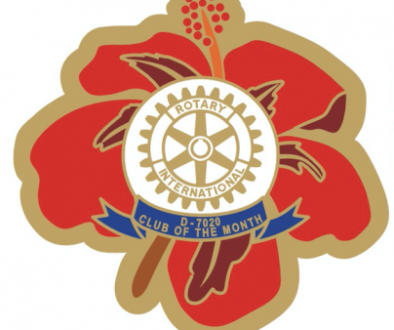 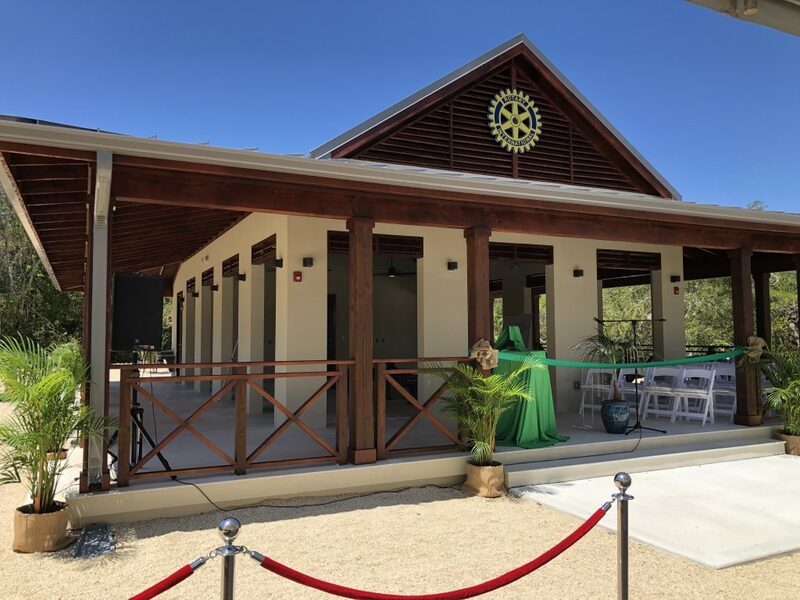 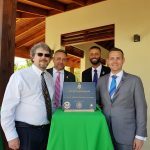 Local Rotary clubs partnered with the Queen Elizabeth II, Botanical Park, to develop an innovative, botanical science and nature education building; that promises to ignite next generation curiosity and initiate interest in exploration of Cayman flora, endemic species and natural history. 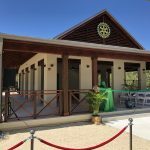 The education centre was designed pro-bono by; John Doak Architecture, APEC Consulting Engineers and Corporate Electric. 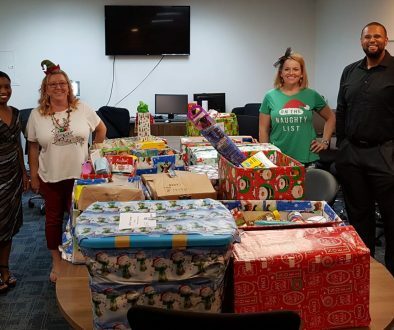 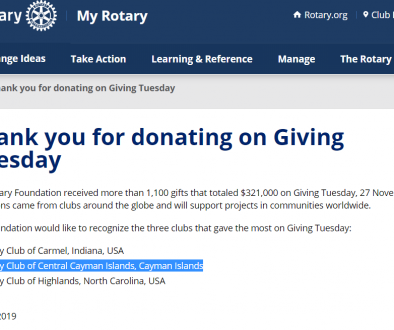 Additional donations and support came from ITC Tile, AL Thompsons and Cayman Islands Roofing Company which helped reduce costs. 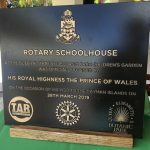 McAlpine donated cedar planking; saved from the Airport’s former A-Frames, which were repurposed into benches and other furniture for the schoolhouse. 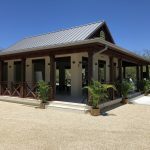 Most of all, a big thank you to our contractor, Lalev Construction, for a job well done. 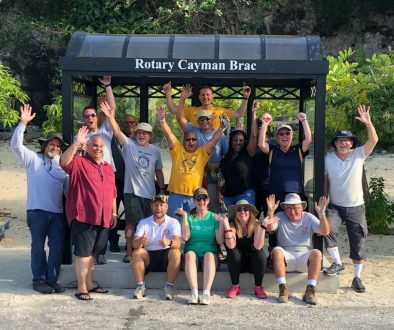 The Rotary Schoolhouse is located on the left, along the main tour path going south east, just past the Orchid Boardwalk. 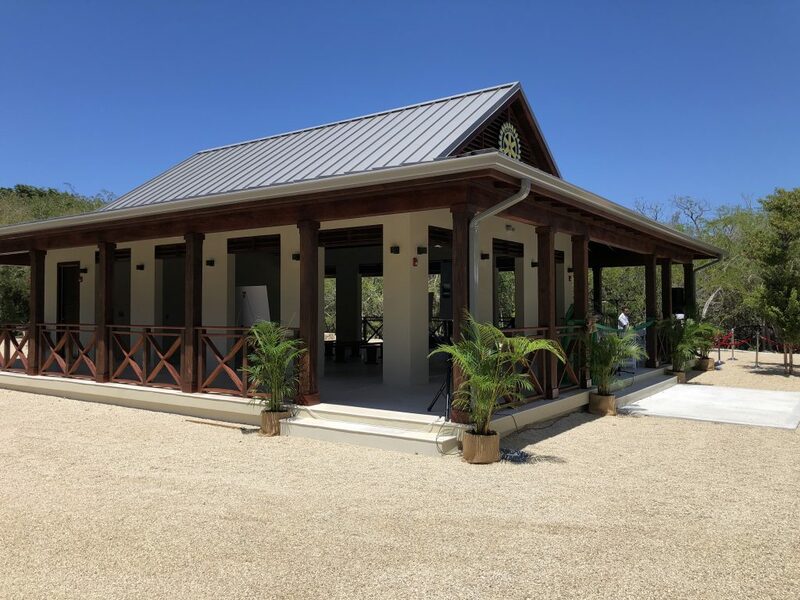 The schoolhouse will be surrounded by flourishing endemic flora, an expansive lawn area and other interactive elements that will create indelible memories, and positive stimulation for the many children that will be passing through. 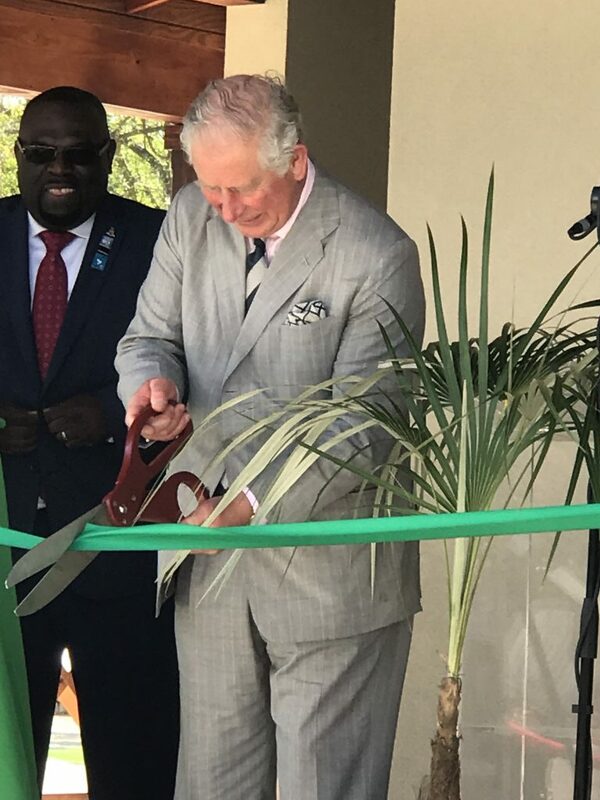 The 65 acre, Queen Elizabeth II Botanical Park was opened in memorable ceremony by Monarch, Her Royal Highness, Elizabeth II, on her second visit to the Cayman Islands as Head of State. 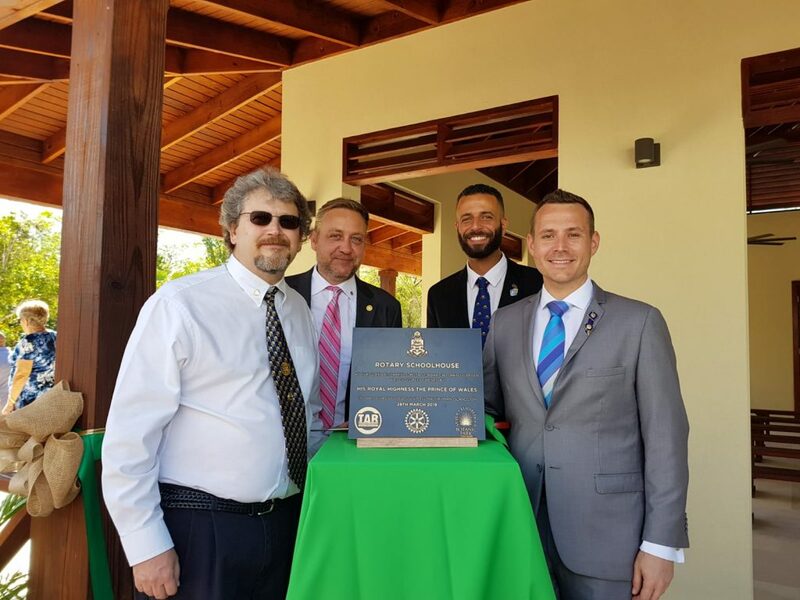 The Park is located in tranquil Northside and is home to the world’s most endangered iguana species, the Cayman Islands endemic Blue Iguana, a Heritage Garden that features the trees that supported early Cayman settlers in conjunction with early Cayman pharmacy (medicinal plants), Lake and Wetlands, the Colour Garden, Old Cayman Home and Caboose and the Blue Iguana Recovery Project. 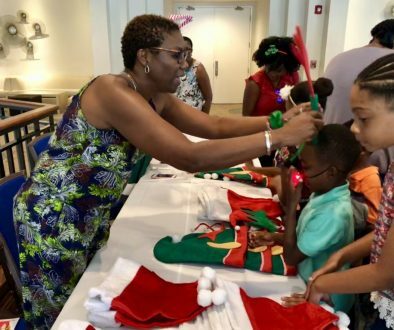 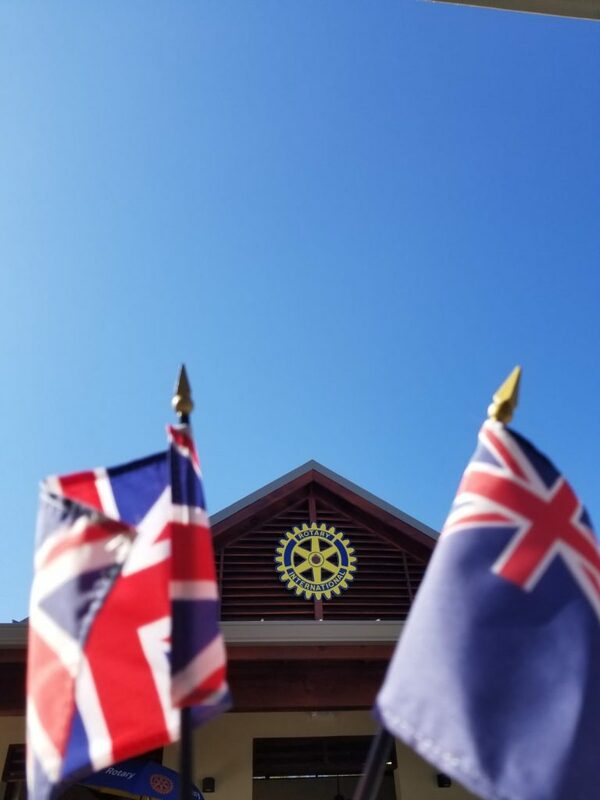 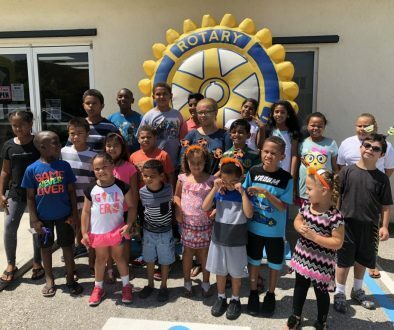 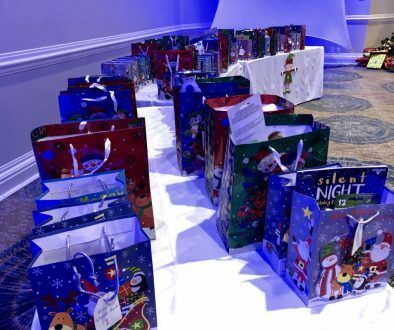 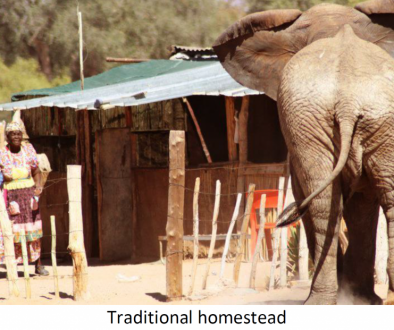 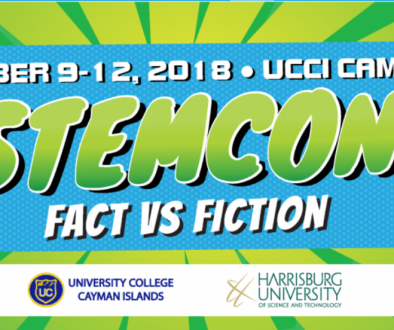 The Rotary Schoolhouse will seek to foster echo sensitivity, history, botanical science, art and conservation targeting next generation children in the Cayman Islands.